Love, Love, Love this - makes me wish I were at South Padre Island, TX. Thanks for the photo! a true classic beach shot...love it!!!! Love the composition and perspective. 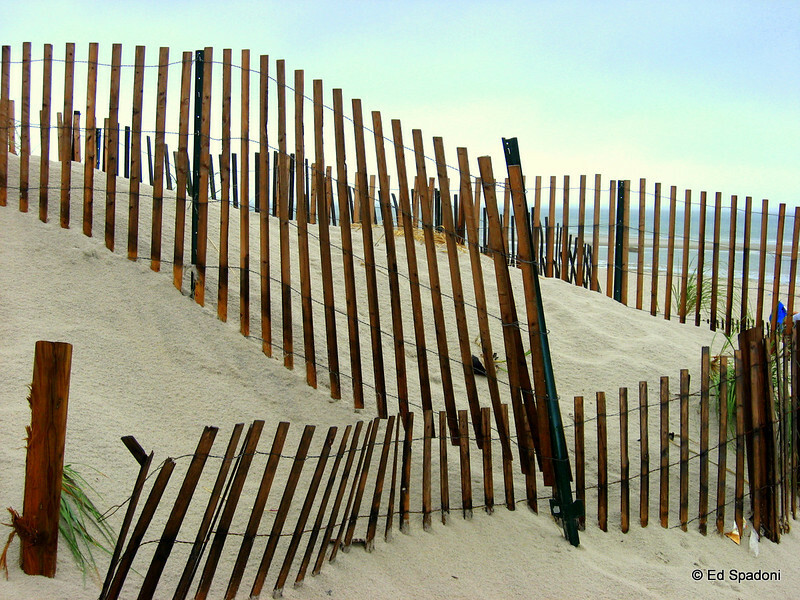 We don't have these beach fences so when I see them I remember happy times in America. Great shot, awesome comp and repetition.